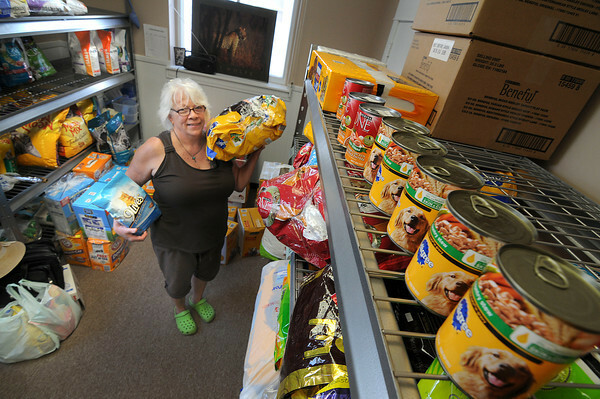 James Neiss/staff photographerNiagara Falls, NY - Paulette Coty D'Antuono, director of the Niagara Pet Food Pantry, celebrated the grand opening of the pet pantry on Wednesdays. Pantry hours are every Wednesday from 11 a.m. to 2 p.m. at 8600 Buffalo Avenue. Arrangements to make donations can be made by calling 716-692-1955, or by email at pcoty@roadrunner.com.